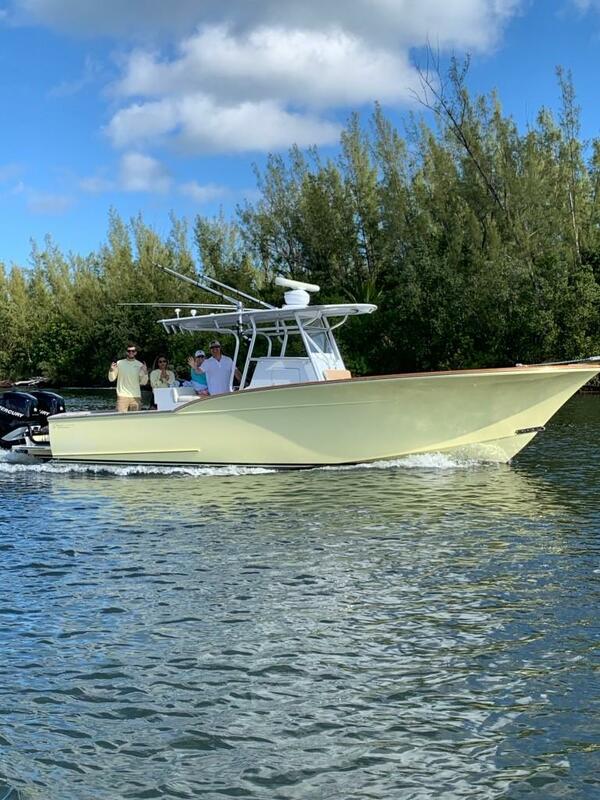 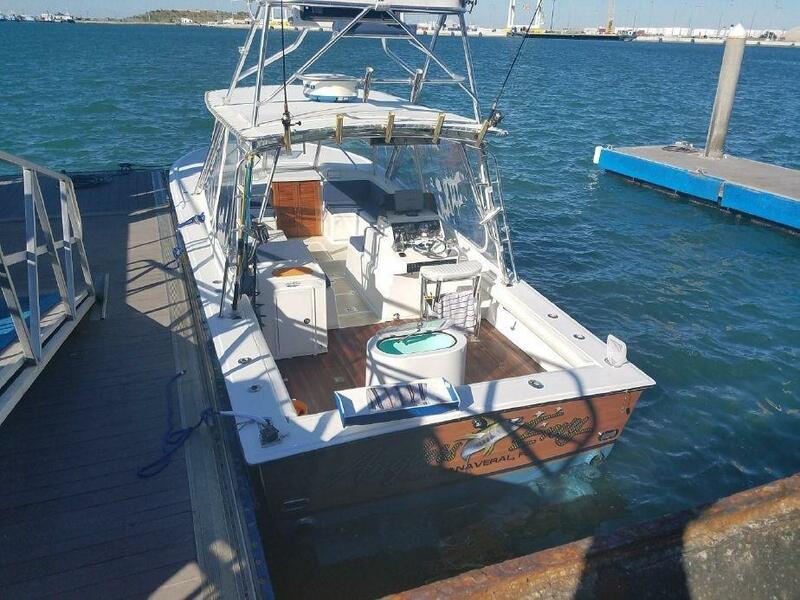 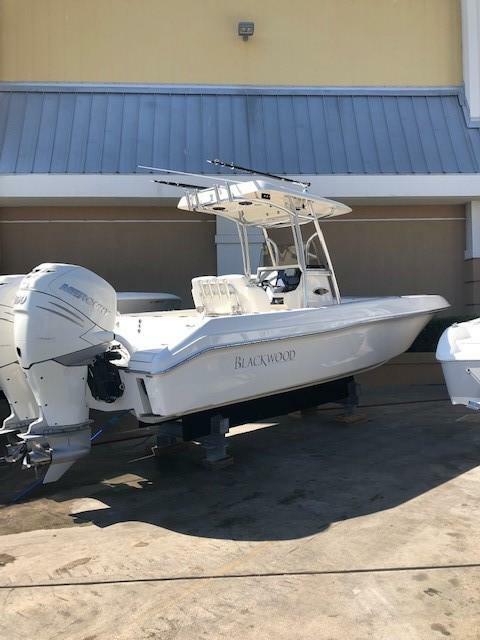 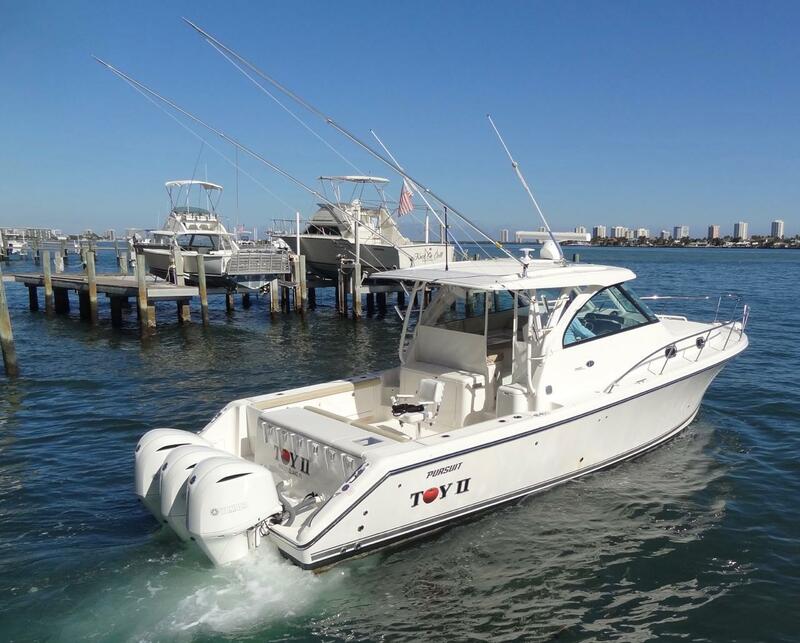 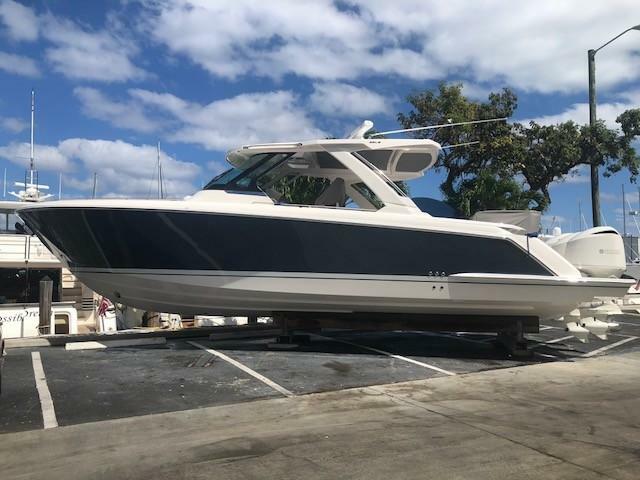 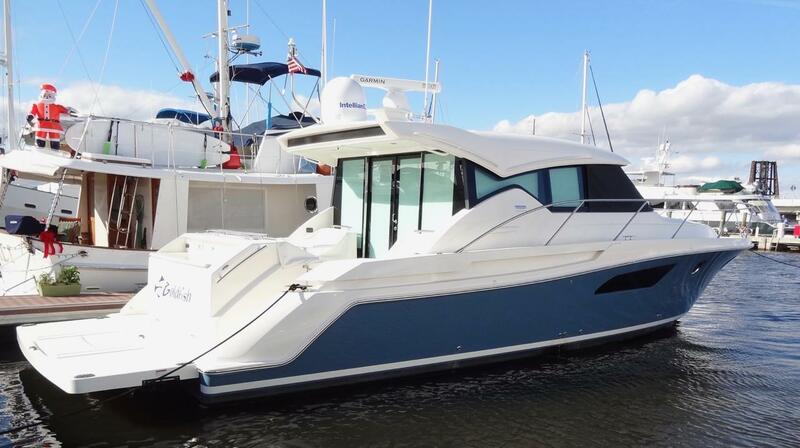 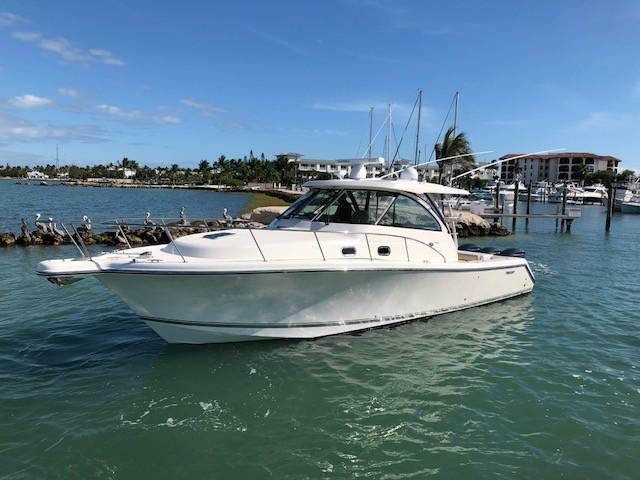 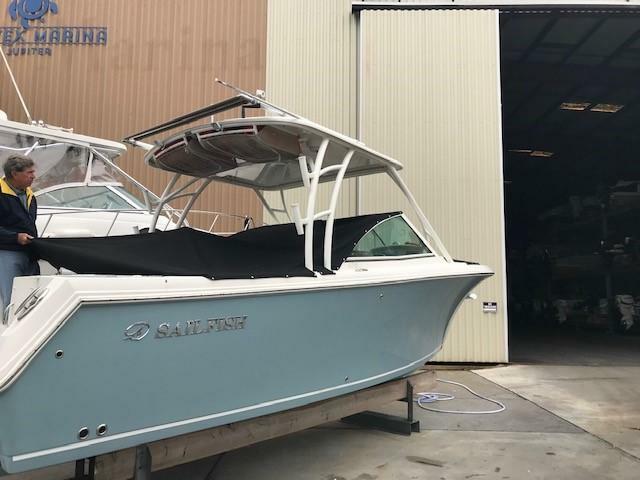 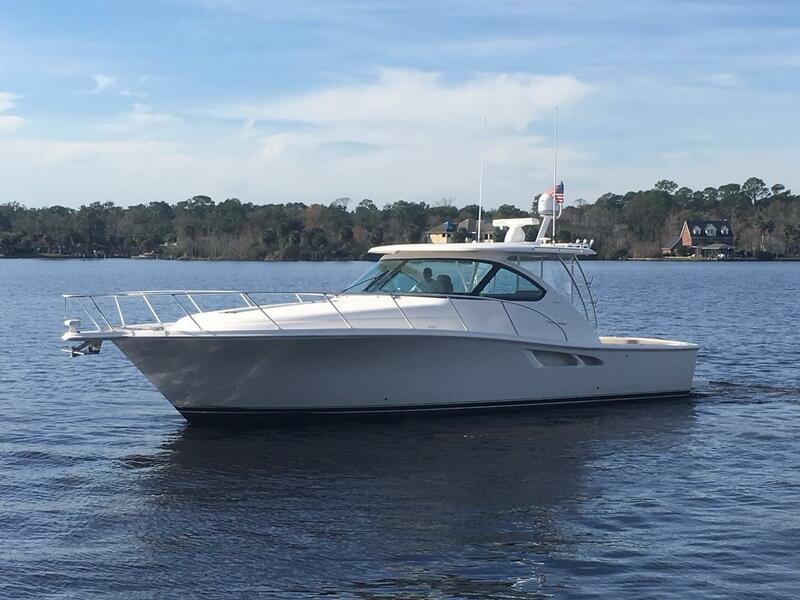 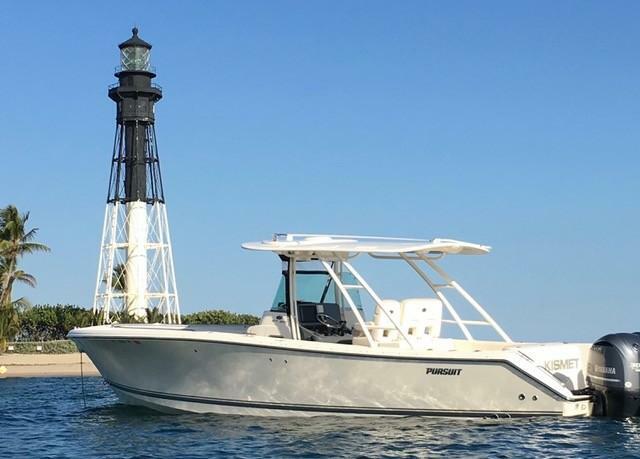 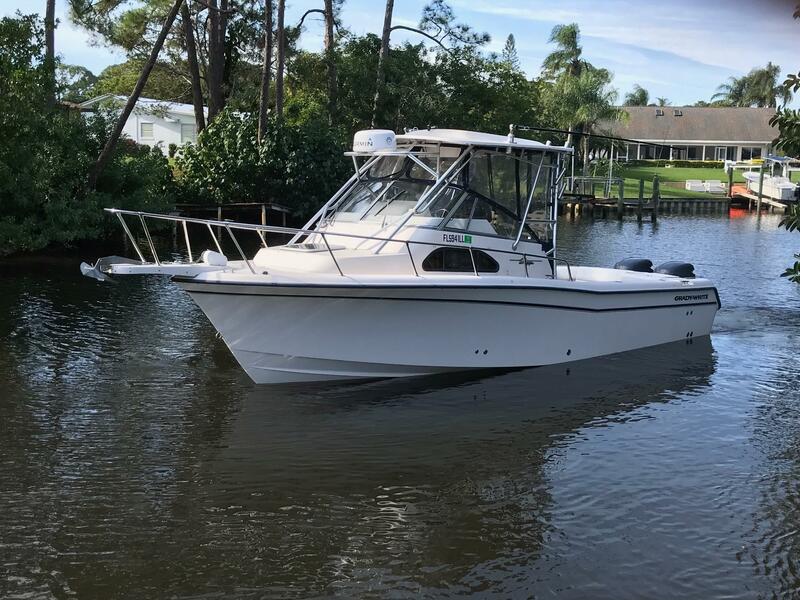 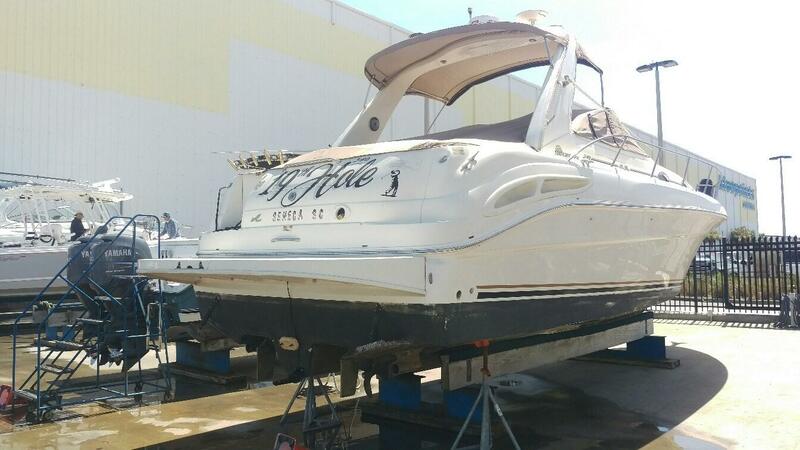 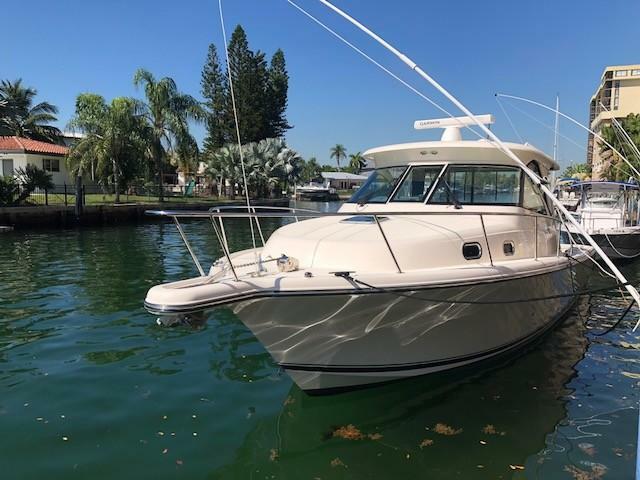 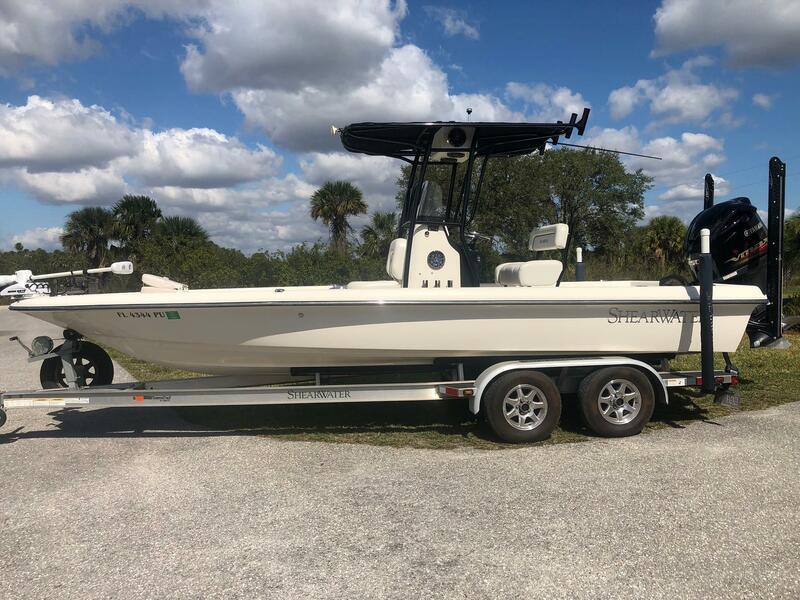 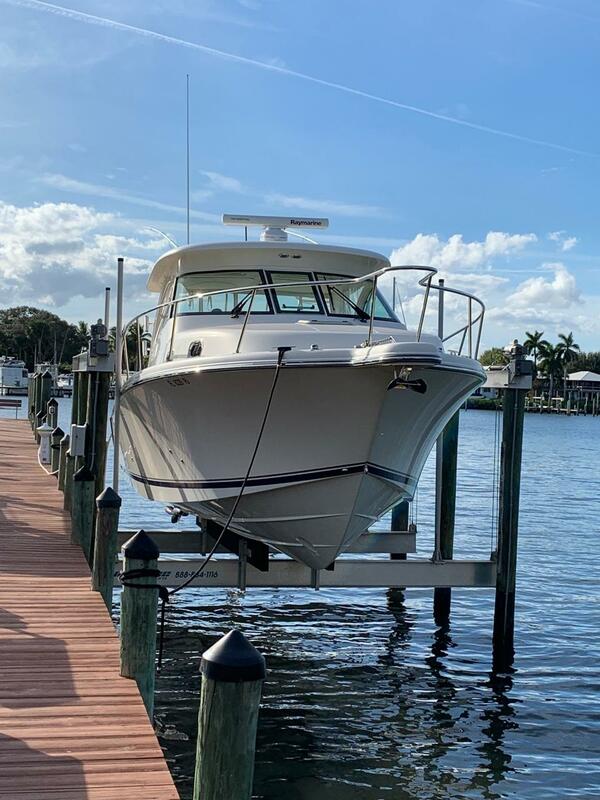 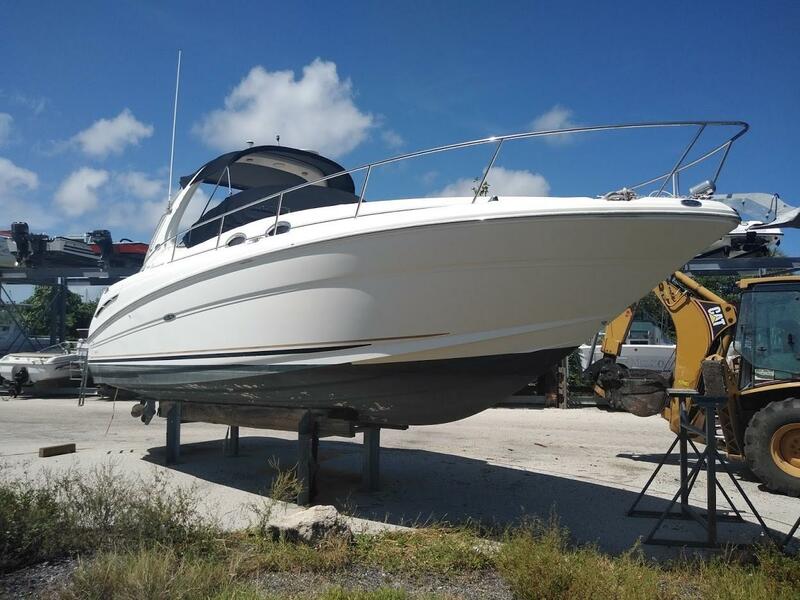 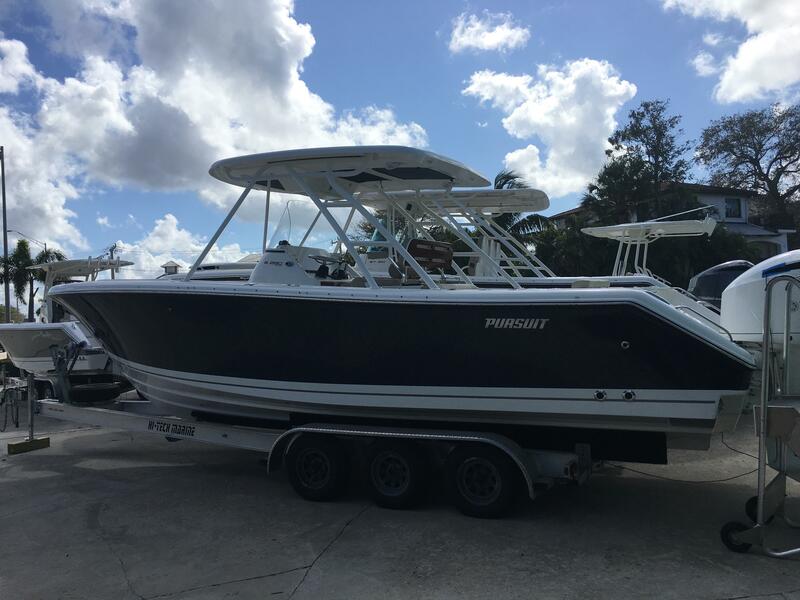 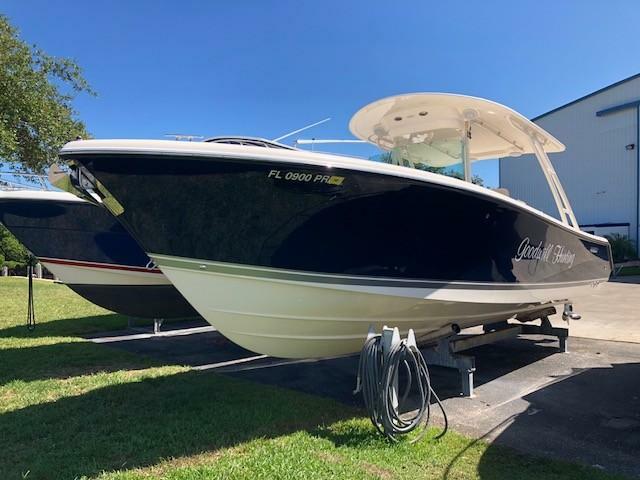 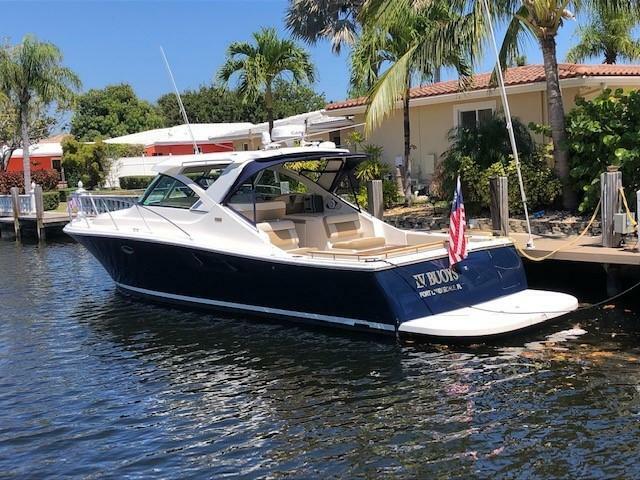 Based in Stuart, Lighthouse Point and Cape Canaveral, we offer comprehensive boat brokerage services to clients who are local, national, and international. 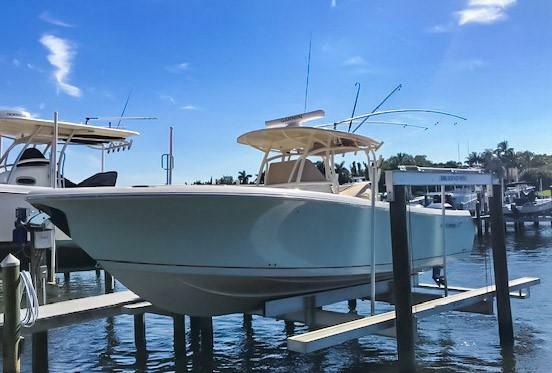 Our licensed experienced brokers are available to answer questions. 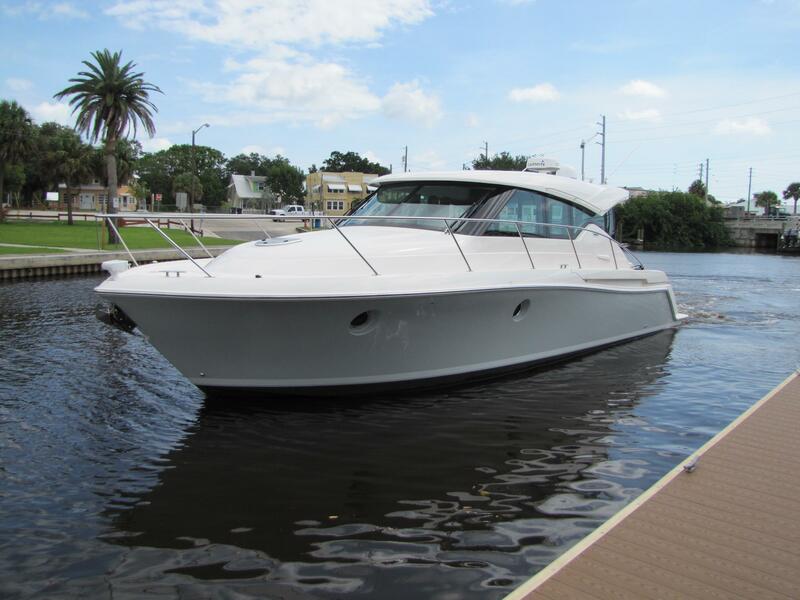 We will work with you in the buying or selling of a yacht. 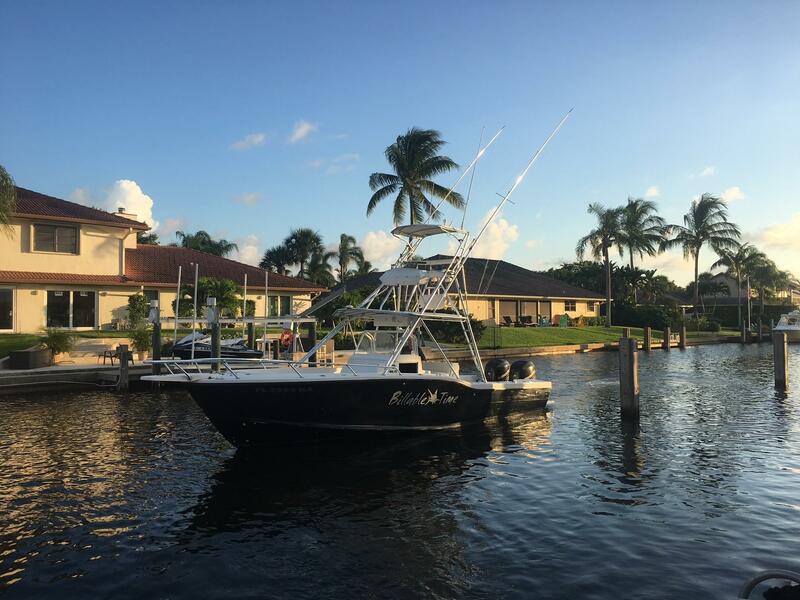 We will assist you with the many details of a successful transaction such as: showings, documentation, survey, and sea trial. 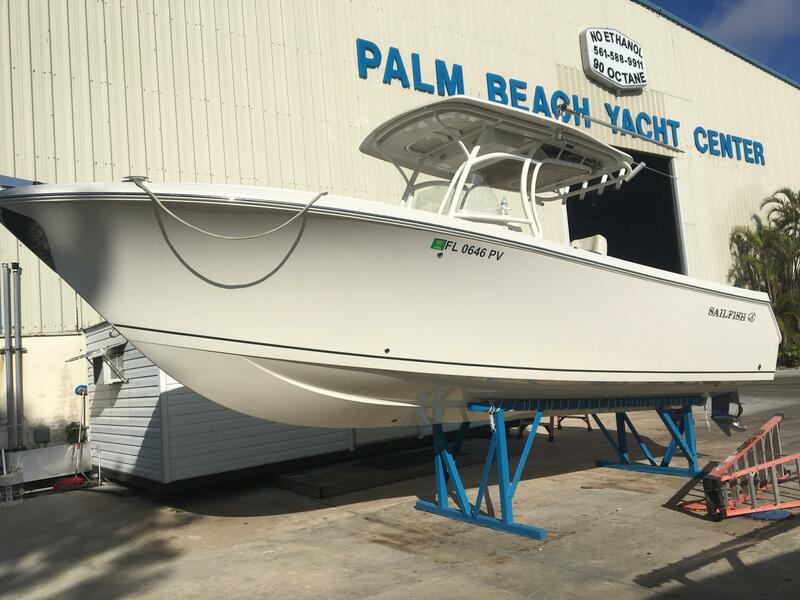 Call us today or stop by one of our locations for more information.